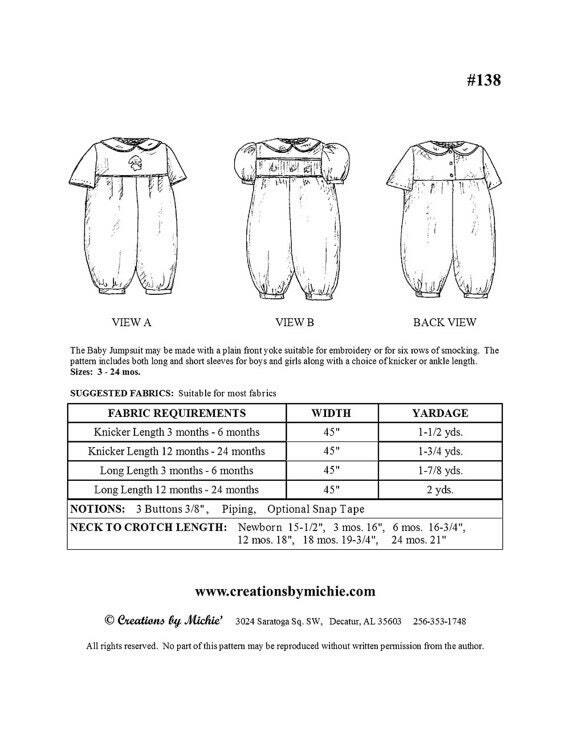 The baby jumpsuit pattern is a long bubble which may be made with a plain front yoke suitable for embroidery or with a 6 row smocked inset. 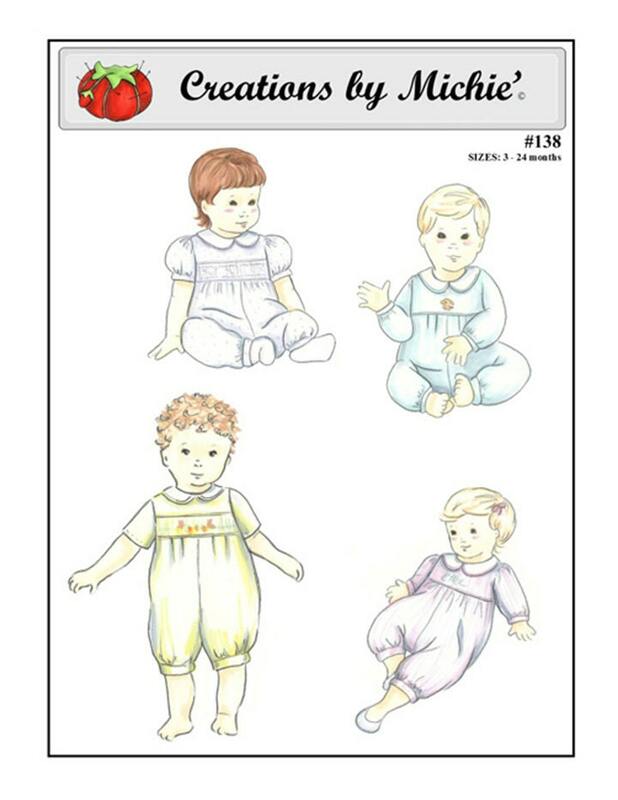 The pattern includes both long and short sleeves for boys and girls along with a choice of knicker or ankle length. 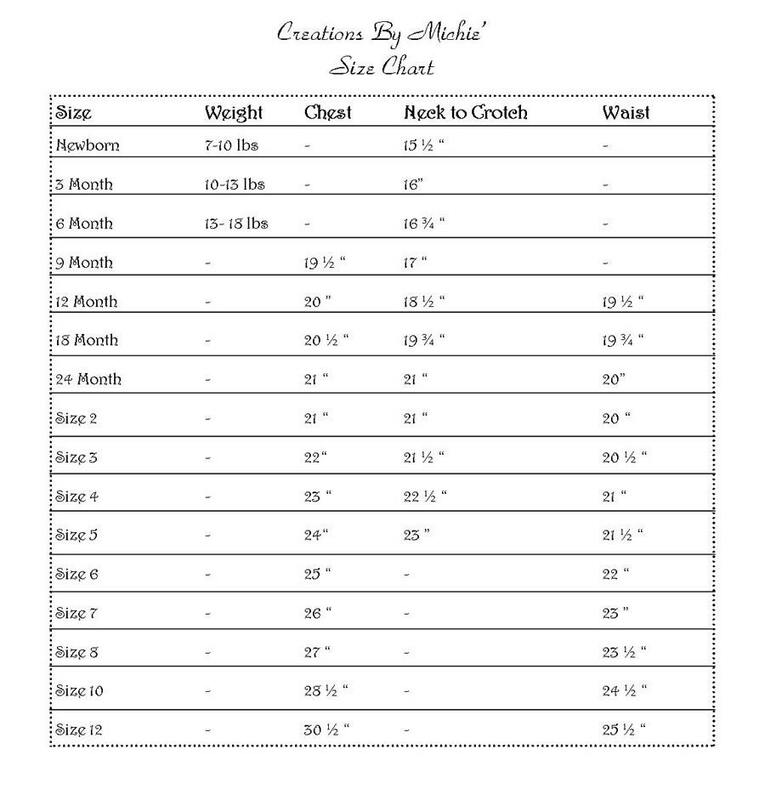 Embroidery and smocking designs are included. Great shop, fast shipping, well packaged in plastic, it’s been raining here nonstop it seems so was especially pleased by the packaging.